First of all, please see your doctor if you have any issues with our heart, high blood pressure or diabetes, or other known ailments that may interfere with lowering your caloric intake. 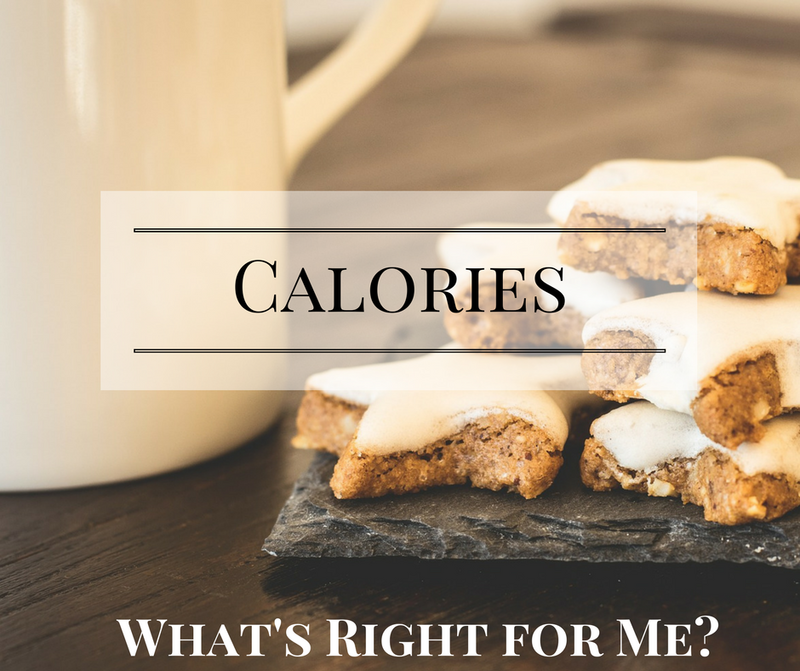 How do I know how many calories are right for me? There is a formula that was created to help figure out the natural caloric intake for the average person. Of course we know God is highly involved in math – almost everything can be broken down into math and science. The days of the weeks, the hours and seconds, the way something can be divided, etc. It all comes down to it. So of course our bodies were made mathematically and scientifically – so scientifically that they can’t be engineered by humans alone. It is God who is the Creator of all. God created our bodies and engineered them to need certain amounts of certain elements, vitamins and nutrients, certain amounts of proteins, fats and carbohydrates, etc. This formula (there are several different ones out there) was derived to help figure the average male and female’s caloric intake based off weight, height and age. BMR: Basal Metabolic Rate = these are the amount of calories it takes for you to live day to day on. These are the minimum required to make your organs function, your digestive system to work, etc. After you come up with your total number, this should indicate how many calories you are averagely consuming at this point in your daily diet. This is NOT the amount of calories it takes to lose weight. The average person usually consumes 2,000 calories. This is an average of men and women. The average man consumes more, the average women, less. This is why you will see “based on a 2,000 calorie diet” on food labels. So when you workout, how do you know how many calories you are expelling…this will be the next posting! ⟵Is Portion Control Controlling You?